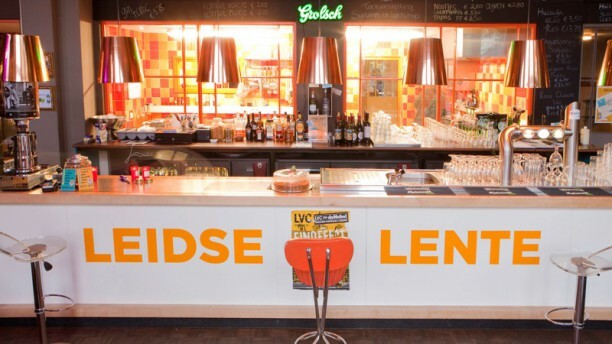 Enter café-restaurant Leidse Lente en discover an eclectic, urban oasis full of special details. This café is connected to a gallery, which explains the free spirited, creative vibe that reigns here. The menu is very reasonably priced, with mains around 15 euro. There is a special theater menu that is served within the hour.